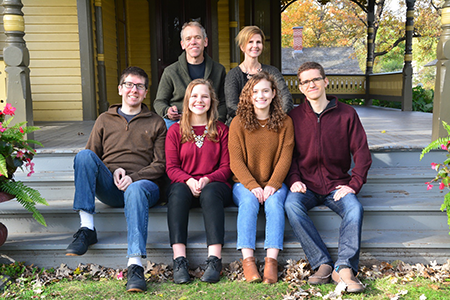 Mark and his wife, Jennie, have four children; Ethan, Nicholas, Erika and Noelle. Mark enjoys the outdoors - camping, fly fishing, water skiing, and golf. He also volunteers at his church and as a leader for the Boy Scounts of America.